The Princeton, Mass., town green is one of my favorites in Massachusetts with its greatest hits-like collection of what helps make local town commons so special. 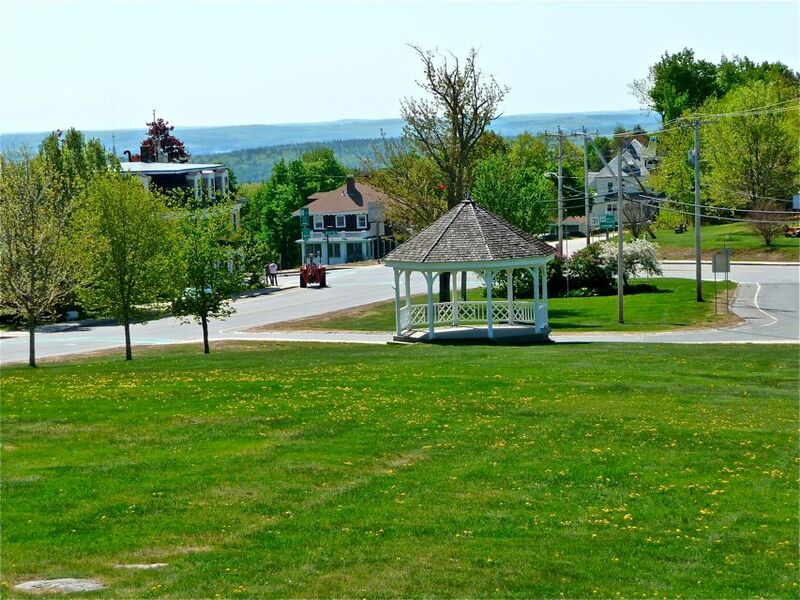 With its bandstand, large open space, commanding hilltop views, and stunning surrounding historic municipal buildings and pleasing older homes, this is the type of town green that you don’t want to leave. It’s just beautiful there, and a truly quiet respite from the nearby suburban sprawl that spans from Worcester to Boston. 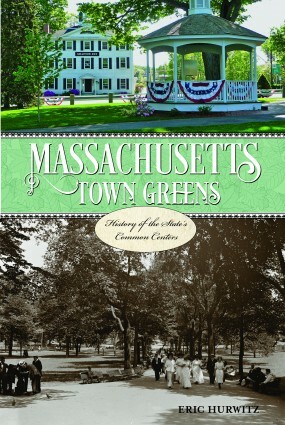 Buy the Massachusetts Town Greens book by clicking on book cover. I felt so connected to the Princeton town green that it was a “no brainer” to include this semi-rural oasis in my “Massachusetts Town Greens” book. The 256-page book celebrates significantly historic town commons in Massachusetts. Many of the town greens date back to Colonial times and while I certainly write about the history, there is also a modern element to the book, too, as I share with you a personal account of what it feels like to be at these town greens in the 21st century. I also write about what events currently take place on the town commons. When looking back at photos I took for the book — what great memories — the Princeton photos are the ones I return to viewing most. It’s that nice of a place! I included what I felt was the best photo for the book and also some surprises about the Princeton town common — some that locals don’t even know about — that I think will interest you very much! Published by Globe Pequot Press, “Massachusetts Town Greens” is available at amazon and many fine local bookstores in Massachusetts. The author, Eric Hurwitz, can be contacted through email at feedback@visitingnewengland.com.